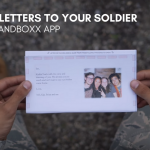 Enter Giveaway for a Military Edition Case for Smartphone or Tablet! 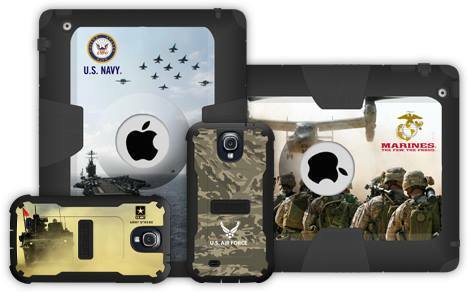 You are here: Home / News / Enter Giveaway for a Military Edition Case for Smartphone or Tablet! Excited to share this giveaway with you! Army Mom Strong has partnered with Trident Case for a chance to win a Military Edition case for your smartphone or tablet, including iPhone 5/5S, Samsung Galaxy S4, Samsumg Galaxy S5, iPad 2/3/4, and iPad Air! 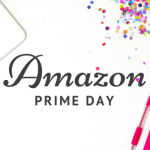 You can click here to order Trident Cases at Amazon. Starts Wednesday July 30th and ends on Wednesday Aug 13th! My son is a paratrooper at Ft Bragg NC and I like all the post from Army Strong Mom. Thank you for recognizing Army mom’s! When my son was five years old he told that he wanted to be an army man. Since then he is always done what he’s been told got good grades and stayed out of trouble. Two years ago he came to me and said I want to enlist in the army. This made me very proud. As always I backed up my son and help them with whatever he needed to attain his goal. He leaves on Sunday, August 3 for Army Boot Camp at Fort Benning Georgia. As a single mom I know his life has not been the easiest. But he is always been there for me whenever I needed him to and maybe proud every day of his life. Over the last several weeks my eyes occasionally well up in tears. Not because I’m sad but because I’m proud of the decision my young man has made. I know he will overcome any challenges placed before him and make the army as proud as he has meet me. Hello everyone I’m new to the Army Mom’s, my son leave’s monday the 27th, For Bootcamp ,Wow he is so excited I’m so very happy for him. Im scared for him to I have been praying for him, Help me im new to all of this Thankyou .